Presenting the Chloe Spring/Summer 2019 Bag Collection. Chloe introduces their latest bags this season, including the C Bag. This new bag first appeared.. 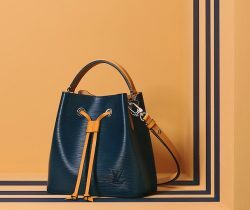 Introducing the Chloe Spring/Summer 2019 Runway Bag Collection. Chloe has always been celebrating feminism in their collections. For this season, Natacha Ramsay-Levi explores..